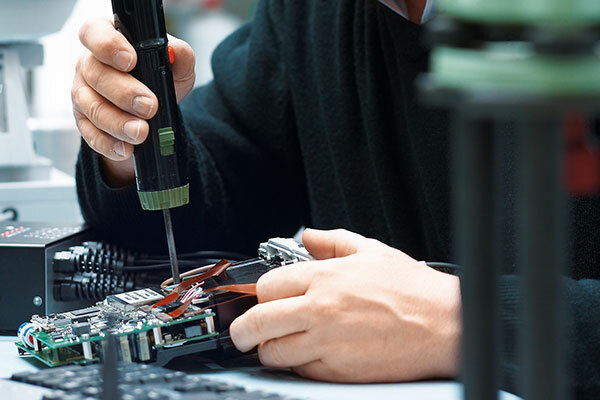 ﻿ Surveying Equipment - Print-O-Stat, Inc.
Print-O-Stat's experienced and manufacturer authorized repair technicians provide quality workmanship that ensures the accuracy and reliability you require in the field. Our quick turnaround time means less down-time and loss of production, saving your bottom line. Hello! Thank you for visiting Print-O-Stat.